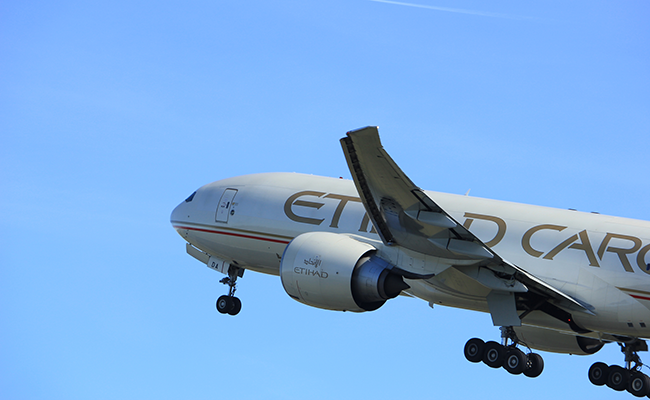 Etihad first in Middle East to gain CEIV Pharma standard | Airlines. IATA certification demonstrates an airline’s ability to manage high-value, temperature-sensitive shipments for the pharmaceutical industry. Etihad Cargo has become the first Middle Eastern airline to attain the International Air Transport Association’s (IATA) Centre of Excellence for Independent Validators (CEIV) certification for pharmaceutical Logistics. 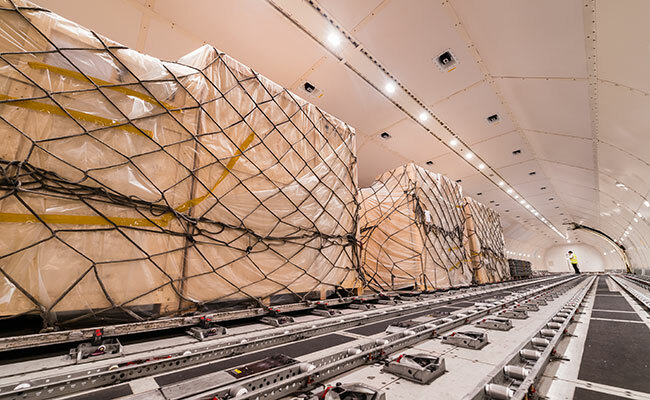 The standards cover both the airline operations of Etihad Cargo, as well as cargo handling and warehousing at its hub in Abu Dhabi International Airport. Seventeen carriers across the globe hold the CEIV Pharma certificate, which is an indicator of an airline’s ability to manage high-value, temperature-sensitive shipments for the pharma and life sciences industries. 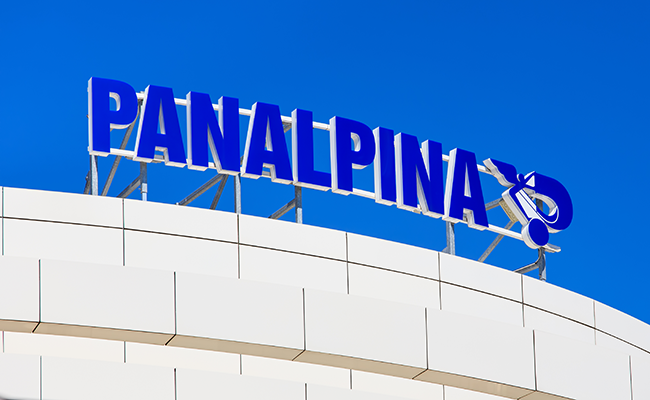 According to IATA, a number of other airlines in the region are undertaking the CEIV Pharma certification currently. “We look forward to the region’s airlines helping take the industry one step closer to having a global standard for transporting pharmaceuticals in place,” the organization said. Achieving the standard allows Etihad to strengthen its promise to exceed the high standards set by the pharmaceutical industry and it has already invested heavily in technology, infrastructure and processes over the last few years. 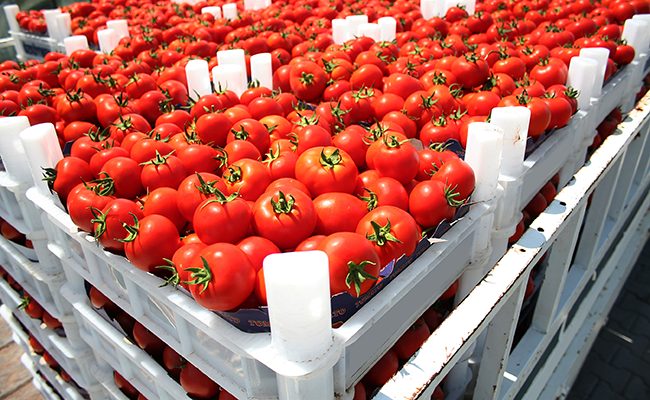 IATA said the news that one of the biggest cargo operators in the region has achieved CEIV Pharma certification is a “significant boost” to the world’s fastest growing freight market.